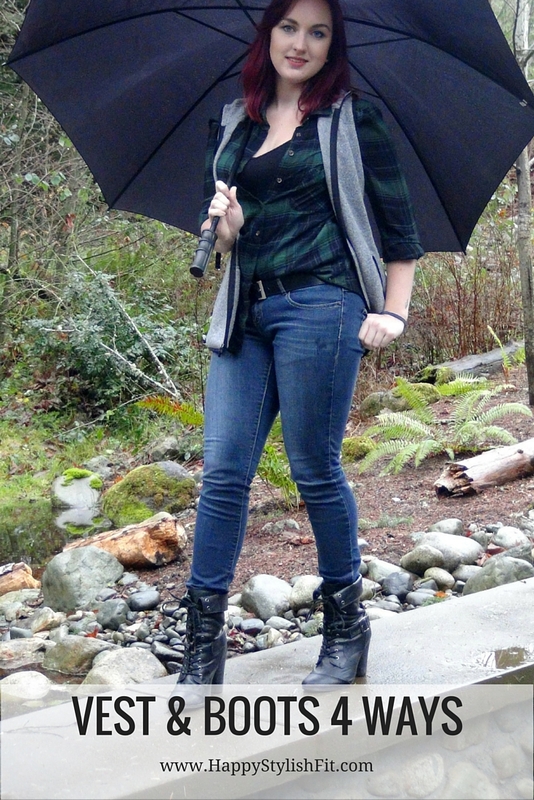 A vest and boots are my staples during the fall and winter. 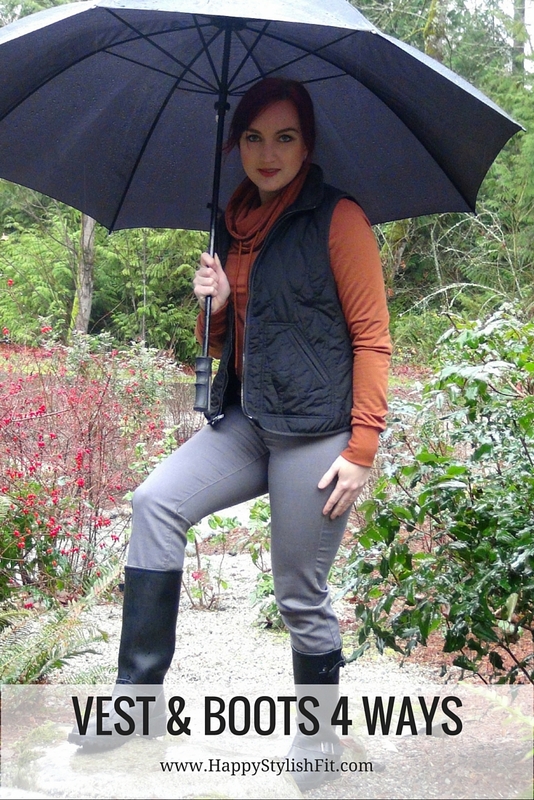 They keep you warm, and are great layering pieces for the ever changing west coast weather here on Vancouver Island. One minute it’s sunny and cold, the next it’s howling wind and pouring down rain, you need to layer up all your outfits to adjust accordingly to the weather. I’ve fallen in love with Old Navy’s current selection of vests. There were so many styles, colours, and fabrics it was really hard for me to narrow down my selection to 3! 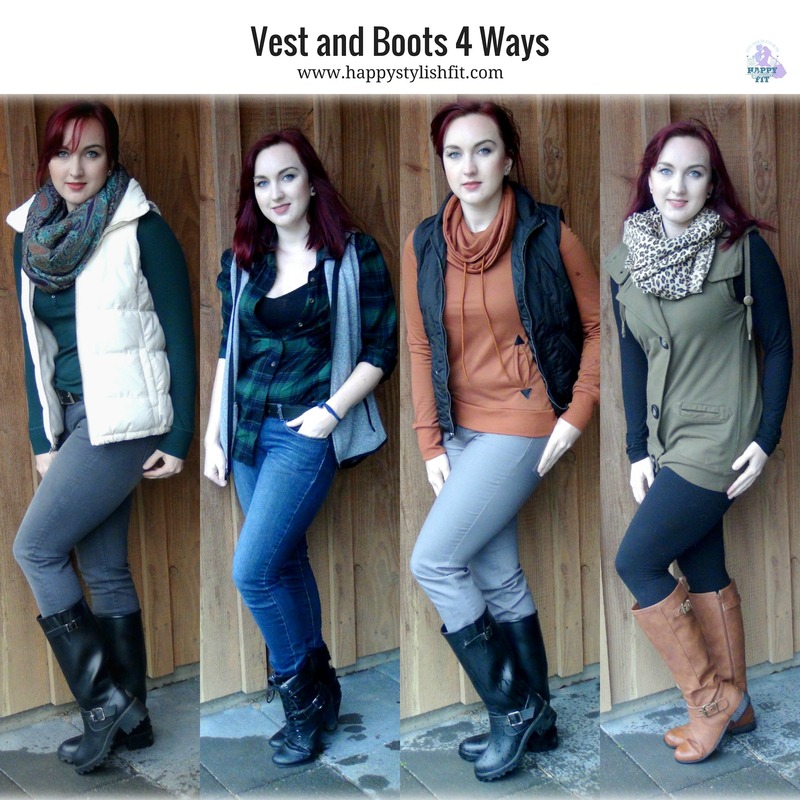 I have a big collection of vests and boots, and as long as they are comfortable and practical they can be worn in so many different ways. Flannel shirts are another winter favourite of mine and layer great with a vest and boots for a casual laid back look. 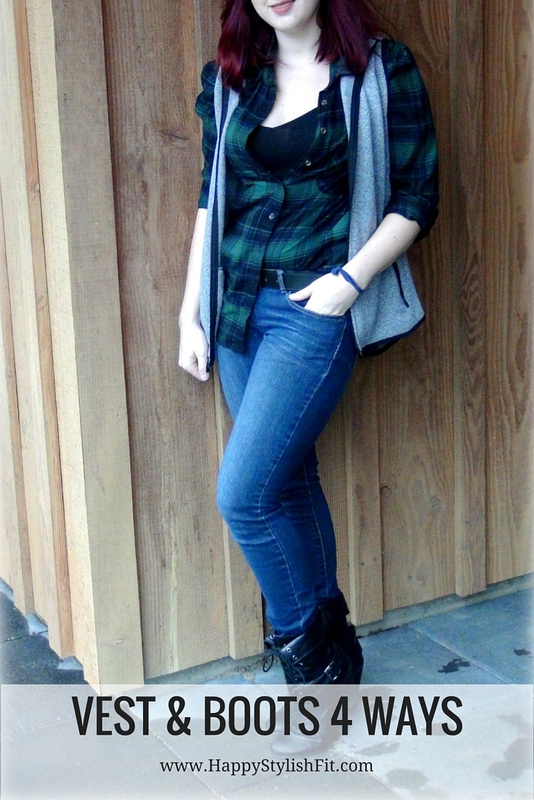 This is a grey fleecy vest I purchased from Old Navy with a flannel shirt I found at Urban Behaviour. The boots are a favourite pair of mine that I bought from Le Chateau years ago when I used to work there, but I’ll leave a link below for similar ones. 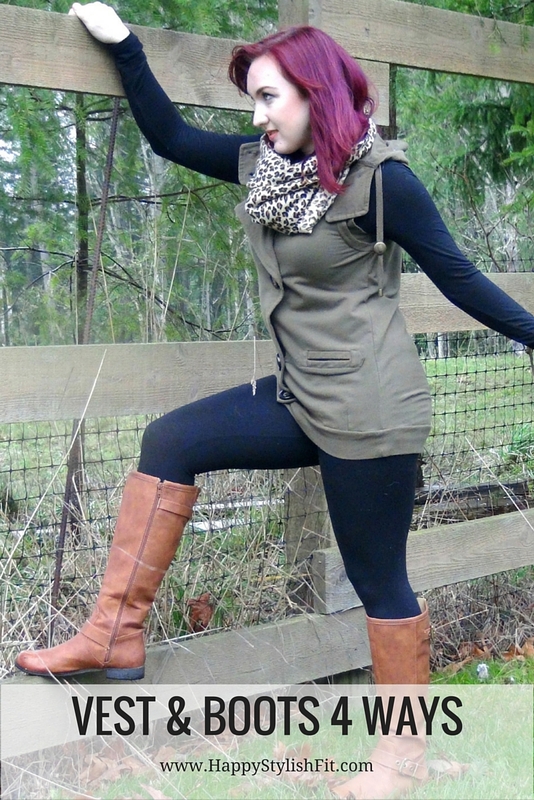 Whenever I’m feeling a more lazy, cozy vibe leggings with a long vest or sweater and boots is a classic go to for me. It’s comfy, cozy, and warm. 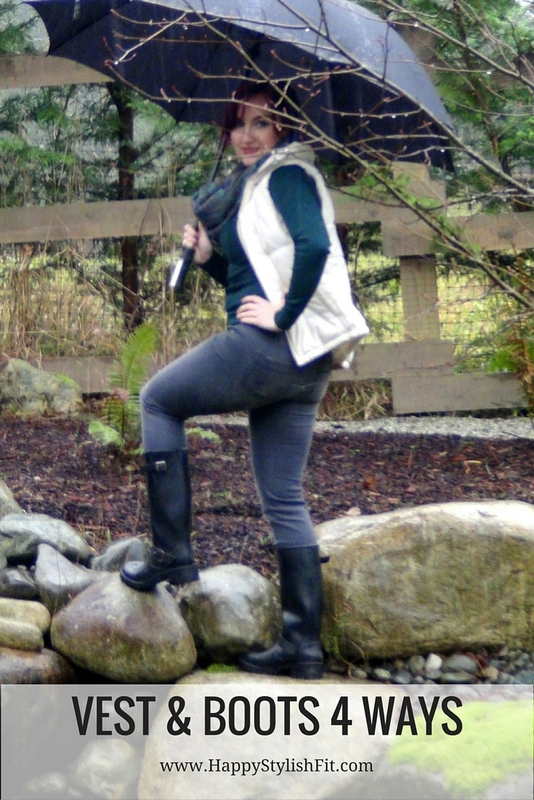 The vest was given to me years ago from the Bay and the boots were purchased from Shoe Dazzle. They were my first ever Shoe Dazzle purchase and I’m happy with the result. They were delivered quick and were the quality and look that I was expecting. The only downside was the fact that I had to pay custom fees for shipping it from the states 🙁 but when you make a larger order, it’s totally worth it. I have heard some negative comments about Shoe Dazzle regarding it’s a subscription service, but I find it easy to opt out each month that I don’t want to participate. They send you emails so it’s hard to forget and miss your chance to opt out. 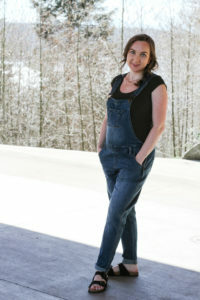 Here I layered a puffy Old Navy vest over a classic henley with a thick patterned scarf, grey jeans, and black gum boots. With the thicker material henleys are great base layers for fall and winter. 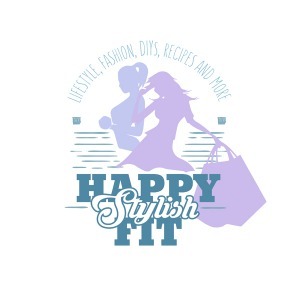 Pin my looks for future inspiration! I love those tall boots! I have actually never heard of Shoe Dazzle, now I want to check them out! My favorite is #1 because I have the same white vest. I love that it goes with everything, although it’s not easy to keep it clean. I have a black puffy vest that I absolutely love! 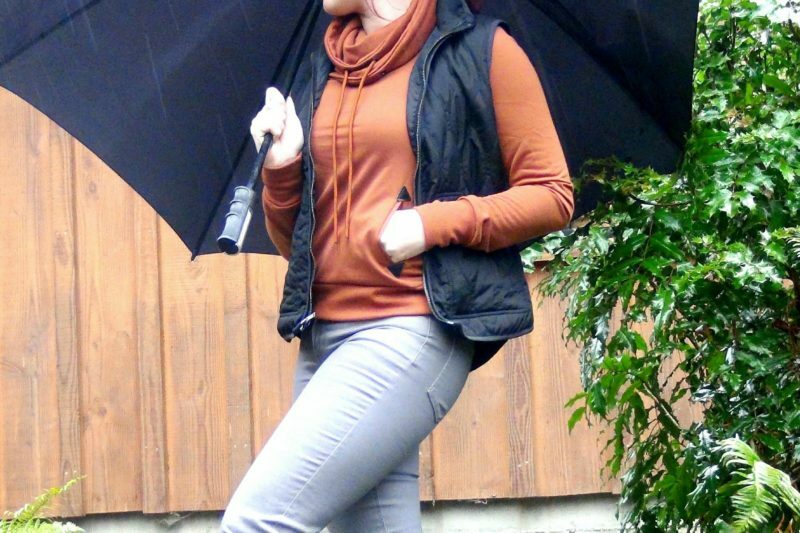 It is perfect for fall! And I love your huge umbrella, I definitely need one of those! 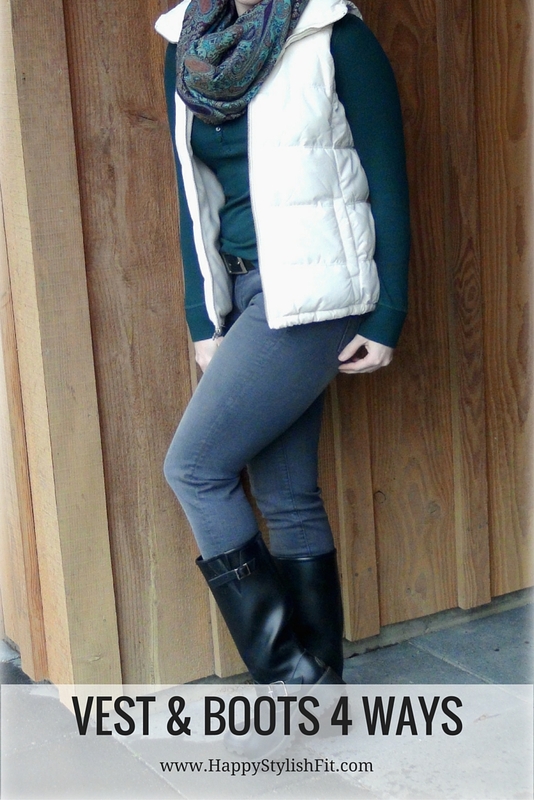 I love boots+vests combos! That orange sweater is adorable! Oooo can I like have one over everything you’re wearing please?!?! Such stylish picks!